Thousands of shorebirds descend upon New Jersey every summer. Join naturalist Pete Bacinski to learn where to observe these avian gems, when they arrive, and how to distinguish them. 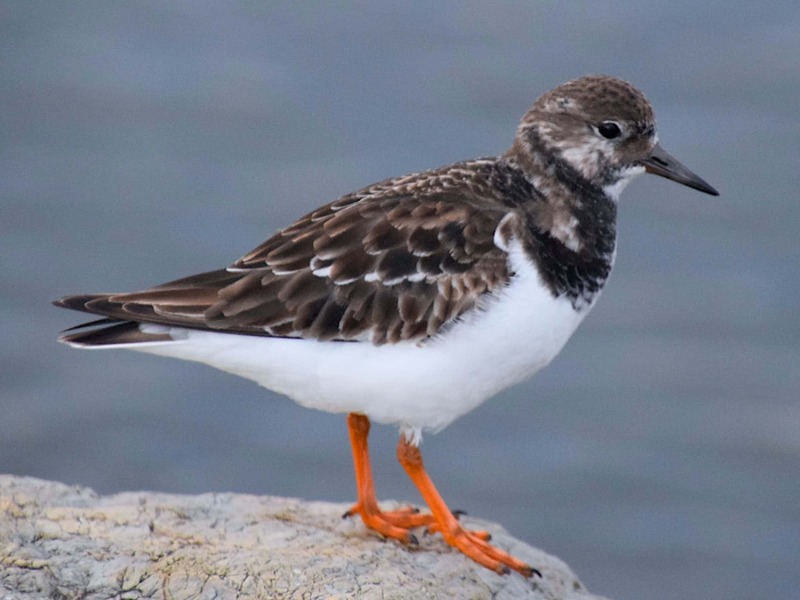 This presentation will discuss the identification of adult and juvenile plumages for all our annually-appearing shorebirds, with particular attention given to the most difficult ID separations. Pete Bacinski is a naturalist, photographer, and field trip guide that has been a leader in the field of ornithology for many decades. He has written for numerous local, state, and national publications and has won the World Series of Birding Competition three times. Additional Information: Online registration for this event closes on July 13, 2018. If you wish to register on or after this date, please call 215.862.2924 for space availability and reservations.